Vaughn Velocity V6 700 “Full Right” Youth Catcher | Sports Etc. The 700 catch glove is designed and constructed to allow for quick and easy closing which allows young goaltenders to better control the puck while catching. Internal and external padding for quality protection. Sports Etc Performance To Value Rating– 8 out of 10. 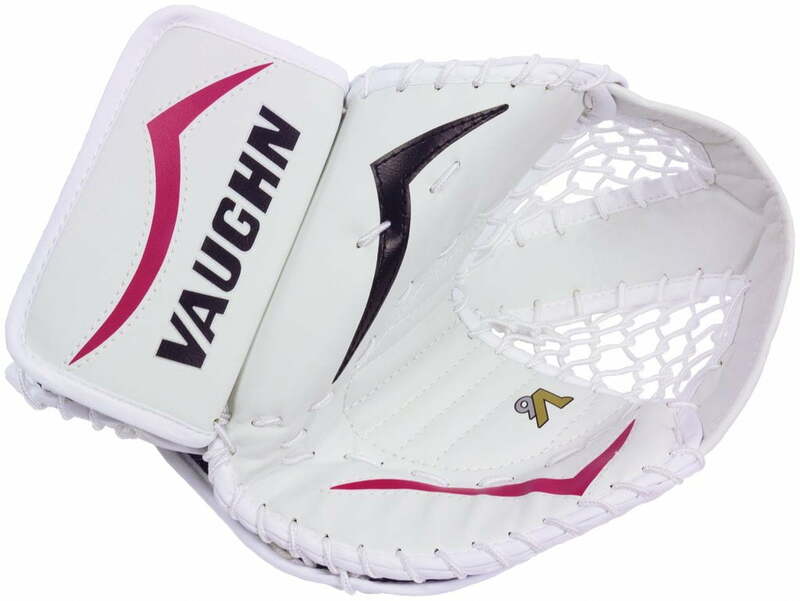 Perfect beginner glove for a youth sized goaltender.